New Music: Rudeboy (Paul PSquare) – Nkenji Keke. 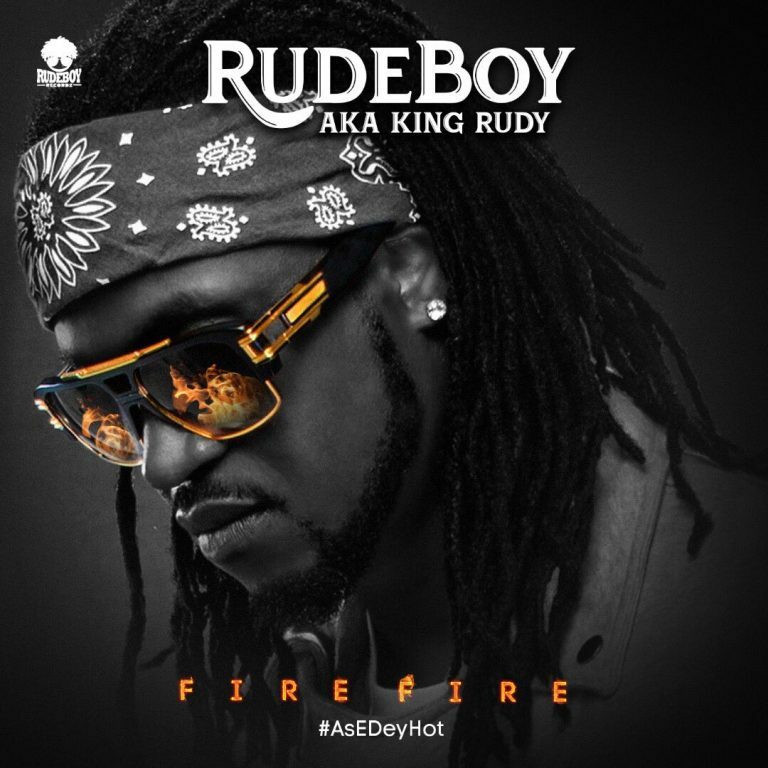 Paul of Psquare who is known as Rudeboy is here with a brand new song titled ‘Fire Fire’ after releases Nkenji KeKe. Download and enjoy.